You ever look in your bank account and noticed you have a little extra left that month? Happened to me a good few times. 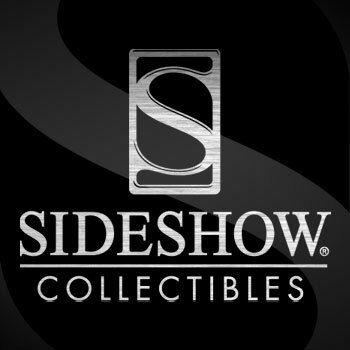 Well it is looking like Sideshow Collectible is going to give you the freedom to make payments early. I am assuming this has come about from collectors complaining that all of their payments come at once or even when things are delayed and that last payment keeps getting pushed back. is only appears on Flex plan items at the moment and is currently visible, but not active. Which Sideshow Collectibles Batman Premium Format is the one to get?